Diane Canfield is an Ascension Teacher and Mentor. She is a Psychic Medium, Transformational Speaker, Writer, Inspirational Life Coach, Spiritual Expert and Healer. She assists others through her writings, videos, special events and classes. She offers classes and events online to help to open the third eye which assists with the ascension process. She receives regular messages from Ascended Masters, Source Energy and the Star Council which helps to assist others to reach a higher vibrational level. 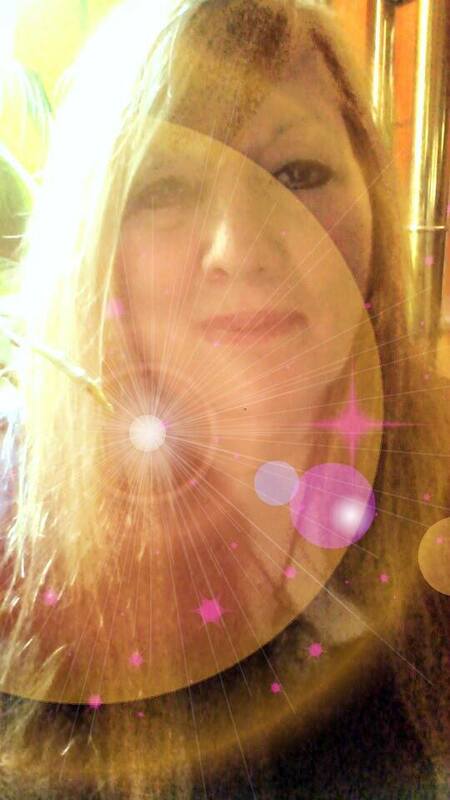 As a Pleiadian contactee Diane specializes in Ascension updates and messages to uplift humanity.